Kerala is truthfully speaking very attractive spot in south India, an ideal spot for honeymoon holidays. The peculiar beauty of Munnar, the alluring forests of Thekkadi and Wayanad, the sandy beaches of Kovalam and Cherai, the lush green backwaters of Allepey and Kumarakom, and the fun loving and pleasant Cochin are all uniformly perfect for your Honeymoon Tour. Selecting to visit any of this spots will provide you the best moments in your life time. There’s a lot you can try and enjoy here than you would ever have thought of. 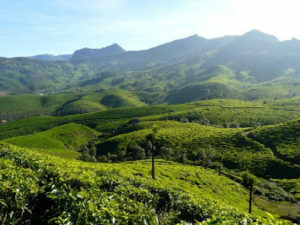 Trip to Munnar will be one of the essential trips after your marriage. It is a combination of trip mixed with entertainment, adventure, relaxation, and the crispy sweaty cuisine that gives the tourists the perfect holiday experiences for their life long. The most mind-boggling thing about Kerala is that you get the best of all these and more during your vacation here. 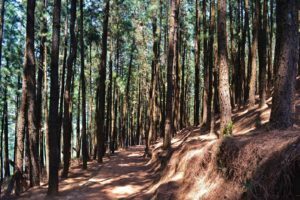 There’s this tradition, amazing culture, perfect blend of nature, and modernity available in all famous tourist spot of the state. Being a 100% literate state, education and technology reach out to far corners of the state as does the social and political awareness. Hospitality is a part of Kerala’s tradition and that’s why even homes are willing to take in guests, even strangers, as they give away a part of their house for home stays, sharing their trip experience and amazing homely food with the tourists. Make your honeymoon here the most precious days of your life. They are so famous that you will find information about these spots in many sites.